Summary DANGEROUS GAME is a drama in which a footballer is forced into criminality by gangsters when he tries to help his best friend clear his gambling debts. 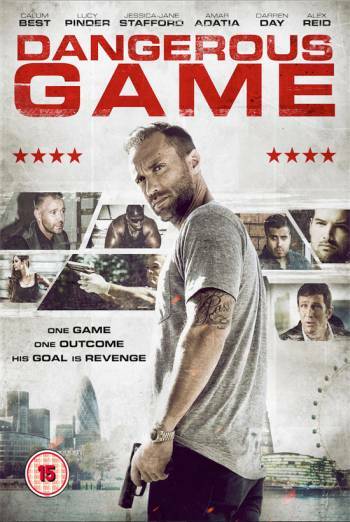 DANGEROUS GAME is a drama in which a footballer is forced into criminality by gangsters when he tries to help his best friend clear his gambling debts. Strong threat includes sight of a woman shoving a gun barrel into a man’s mouth. Moderate violence includes a man being struck heavily with the hilt of a knife. A woman lets her dress fall to the floor while she kisses a man.